Hippity Hoppity, the kids will go crazy for these fun Easter Egg Glitter Slime Party Favors! 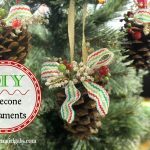 Another holiday is quickly approaching and that means that I can share with your another fun slime project you and the kids can create. Be sure to check out my ultimate collection of fun slime recipes. So it’s the hippity hoppity Easter holiday that will soon be here. Boy, it is REALLY early this year, isn’t it? So as you know by now, I like slime. I like playing with slime. 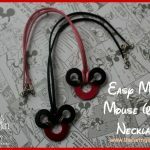 And even though I am far from my childhood years, I can still be a big kid at heart. It is fun create themed slime around a holiday, movie or event. Well, I just couldn’t let the Easter holiday pass without creating these Easter Egg Glitter Slime Party Favors. I love fillable Easter eggs . 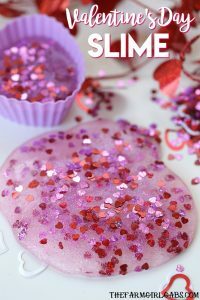 They are perfect for egg hunts but why not fill a few with this fun Easter Egg Glitter Slime and share with friends or at a spring party??!! I made three different colors of this fun slime but you can just choose one if you want. I used the Borax method too. I find that the slime is less messy than the liquid starch versions I made before. To make one batch, add 1/2 cup of water to two bowls. In one bowl, add 1/2 cup of clear glue and mix with the water. 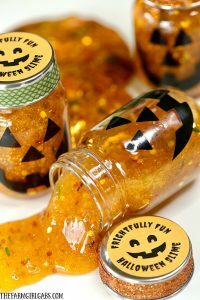 Add a drop of food coloring, then any glitter you want and stir well. In the other bowl, add 1/2 teaspoon of Borax and mix until it is dissolved. Slowly add the Borax mixture to the glue mixture, 1 teaspoon at a time. It will start to get “goopy” immediately. Mix until all the liquid is dissolved. To make party favors, divide the slime equally and place in those fun fillable plastic Easter eggs. 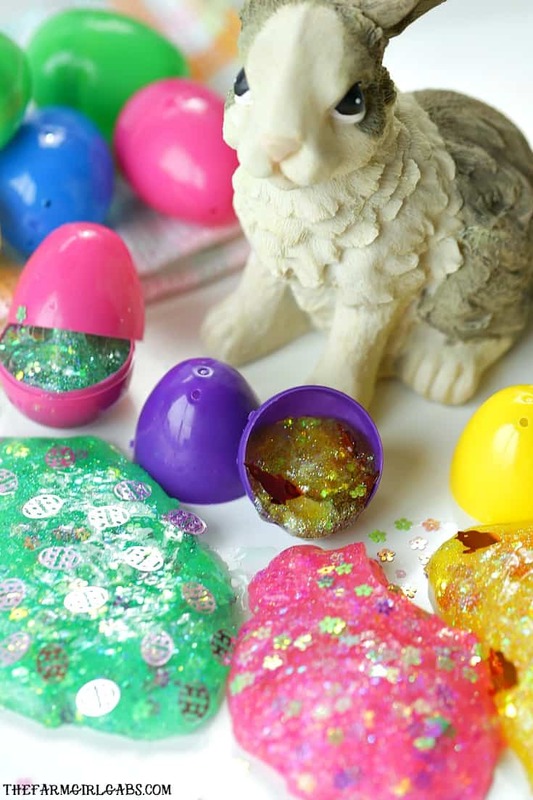 Save this Easter Egg Glitter Slime Party Favors craft for later. Pin the image below to your favorite Pinterest board. 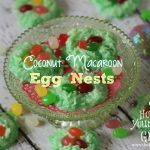 More FUN Slime Recipes You Can Make!